lc_pals has no other items for sale. 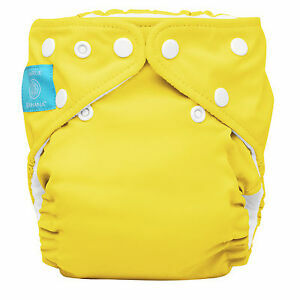 Charlie Banana® diapers are a 2-in-1 reusable diaper system. 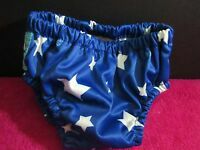 Its a cloth diaper but with a smart front panel that gives you the option of tucking in a disposable pad for those special occasions. With Charlie Banana® diapers, you get the best of both diaper worlds! Free shipping on orders over $50.00 when you buy lc_pals's other eligible items. Please choose the shipping method that you prefer in order to find your total. Payment is due within 10 days of item's end.